Every little bit of news like this is exciting, as it signifies craft cider’s steady spread into new markets! Applewood Winery, makers of Naked Flock Hard Cider, is based in Warwick in New York State’s Hudson Valley, and has just announced an expansion into the neighboring state of Connecticut. 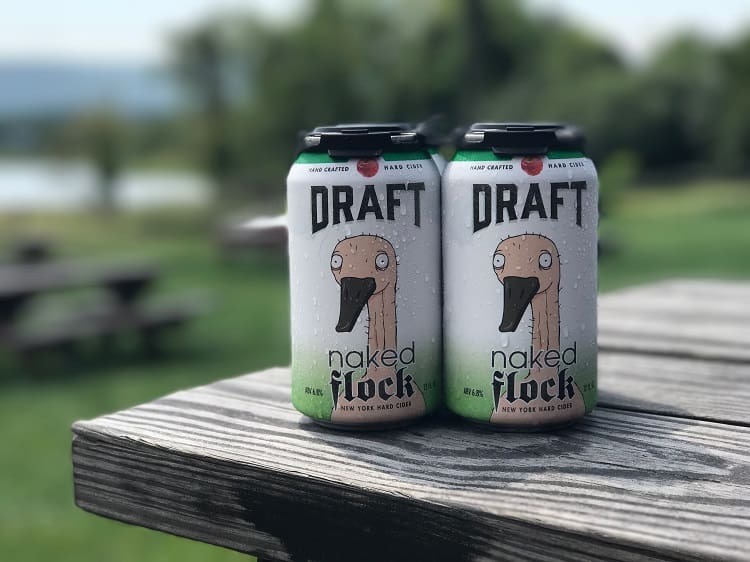 In a partnership with distributor Drinx Unlimited, an independent, family-owned beverage distributor, Naked Flock’s line will be available to consumers in Connecticut starting in June. Previously, it had only been available in New York and New Jersey. 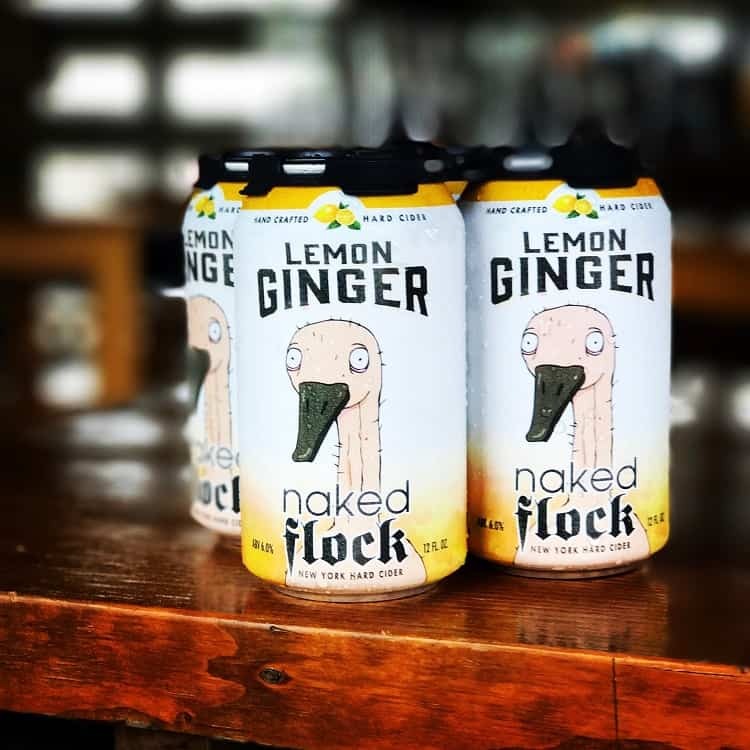 Look for Naked Flock products, like Draft and Lemon Ginger at licensed restaurants and retailers in Fairfield, Litchfield and New Haven counties, starting soon. If you’re all about pumpkin spice, come fall, keep an eye out for Naked Flock’s popular seasonal Pumpkin Cider. “We’re excited to begin working with Drinx Unlimited and join their growing craft beer and cider portfolio in order to bring our line of authentic, handcrafted ciders to a wider audience,” says Applewood Winery’s owner and cider maker Jonathan Hull. Applewood Winery makes artisan, locally sourced beverages on one of the oldest working farms in the Hudson Valley. The winery was started in 1995 by Jonathan and Michele Hull. In 2012, the Naked Flock lineup of handcrafted ciders was added to its offerings. For more information on Naked Flock Hard Cider, visit its website and follow along on Facebook for updates and info about Connecticut launch events coming this June!